Ctra. Burgos-Aguilar km 4, 9197 Burgos-Rubena, Spanje. 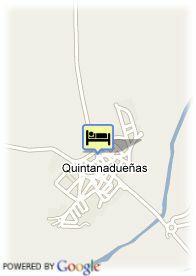 Situated at just two kilometers from Burgos centre, La Galeria Hotel is a modern 4-star establishment totally equipped. 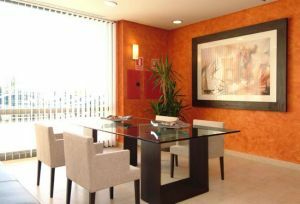 Its 60 rooms have a practical and actual decoration, where the guest' comfort is what prevails. This establishment is perfect to hold any kind of social or professional events, due to its large sitting rooms. Definitely, among the comfortable and well-cared facilities of this 4-star hotel, you will find the best services for a holiday or a business trip. Its restaurant specializes in roast meats and fish along with the tastiest cuisines and the most typical dishes from Burgos. Betalende overdekte parking aan het hotel (8.56 €), Reservatie verplicht, Busparking.